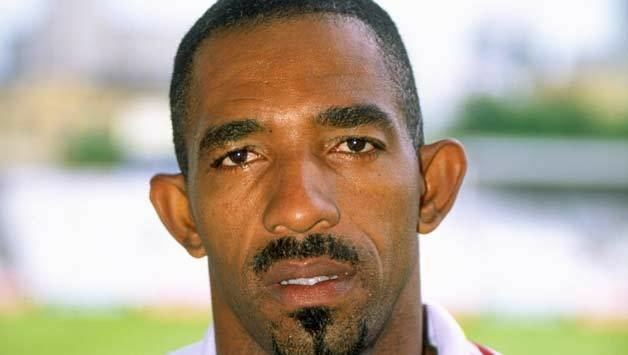 Philip Verant Simmons (born 18 April 1963) is a former all-round cricketer who played as an opening batsman a useful bowler and a slip fielder. Simmons first home was in Arima, Trinidad a few miles outside Port of Spain and he lived just two doors down from Larry Gomes a former West Indian batsman. He proved to be adept at a number of sports, but excelled at cricket and was soon playing for the regional side East Zone. He made the leap to represent Trinidad and Tobago in 1983 with the help and encouragement of Rohan Kanhai, the coach at East Zone. In his career in First-class cricket he averaged 35.61 with the bat and 28.68 with the ball. During the 1996 season with Leicestershire he accumulated 1244 runs and took 56 wickets and 35 catches, helping his side to win the County Championship that year for only the second time in their history. 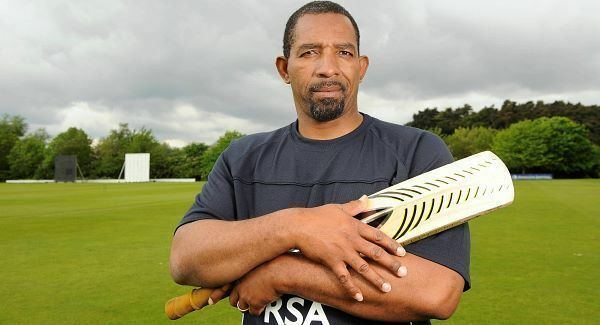 However, like many cricketers before him he found the transition to Test level difficult, although he proved more adept to at the international one day game. His international career didnt get off to the most auspicious start. Simmons retired from playing in 2002 but continued to be involved in the sport as a coach. His efforts in this area lead to him being appointed as the head coach to the Zimbabwe cricket team in 2004. Almost inevitably this proved a difficult and controversial job, not least because he inherited a team heavily weakened thanks to the mass dismissal of most of the senior players.